The UAlberta Libraries want to learn more about your experience with course textbooks overall as well as learning about how (and if) you use the Libraries' textbook reserve service. 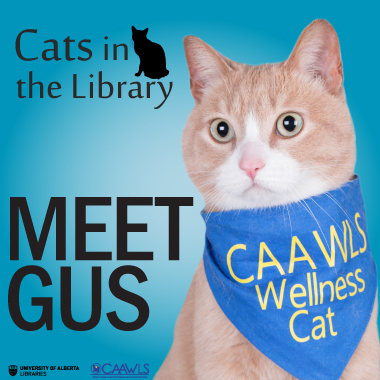 We are looking for undergraduate students to participate in an interview with a librarian. We expect that the interview would take no more than 45 min. Information gathered during these interviews will be used to improve and develop the textbook reserve service. By participating in this study, you will receive $20 in ONECard cash. To apply, please complete this form and you will be contacted if selected. Application deadline is January 31, 2018. Questions about this project can be directed to Angie Mandeville at afm1@ualberta.ca. born in the Dominican Republic, followed her in Haiti a few days later. African nations such as Angola, Botswana, Liberia, Namibia, Nigeria, Sierra Leone, South Africa, Sudan, and Tanzania. 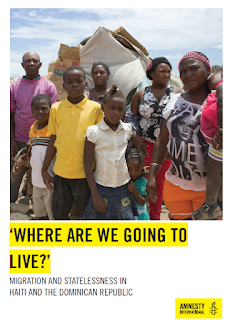 Studying borders and migration gives insight into histories of countries and cultural groups, economies, human rights, gender, activism, racism, human trafficking, identities, nationhood, undocumented and unauthorized migration and border enforcement and control. can help you in your teaching, research, and learning about border and migration issues. You can learn why people migrate, issues they encounter, and how the governments of various countries deal with related matters. The Dogs and Cats are Back! 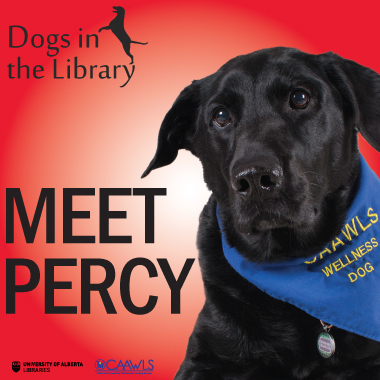 Percy, Gus, and the rest of the gang are back to brighten the dark days of winter. Once again, uAlberta Libraries and CAAWLS are partnering to bring Dogs in the Library and Cats in the Library to North Campus libraries throughout the winter term. Here’s where and when you can get some canine or kitty cuddles. 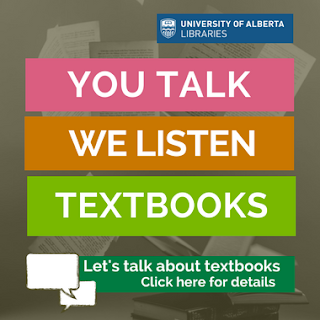 The University of Alberta Libraries is conducting an online survey regarding our Interlibrary Loan Services, and we would love to hear from you! All University of Alberta students, faculty and staff are invited to respond to this survey - regardless of any previous experience with using Interlibrary Loans. Your feedback will give us valuable insight into how our services can be improved, as well as address any concerns that users currently have while requesting Interlibrary Loan material. The survey will remain open until February 7, 2018. If you have any questions regarding this survey, please contact Victoria Wong at vlwong@ualberta.ca, or at 780-492-7905. Making Meaning Through Metadata: Are We Being Culturally Appropriate? 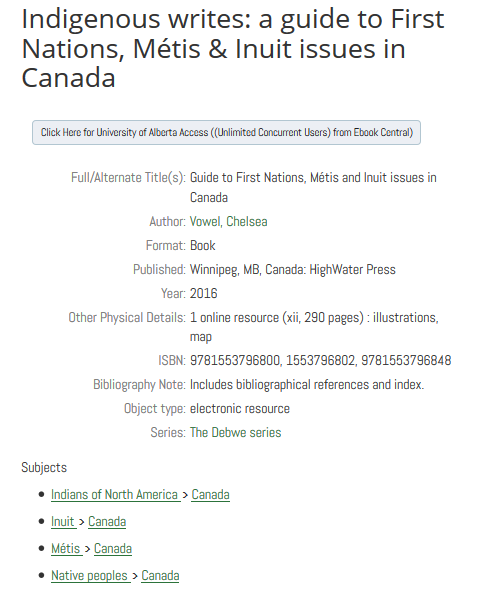 As a part of our commitment to the Truth and Reconciliation Commission (TRC)’s Calls to Action, UAL has formed the Decolonizing Description Working Group (DDWG) who have been working tirelessly on our library catalogue and metadata. Metadata… that’s a scary word, isn’t it? It’s information about a material within the library. This can be anything from the title of a work to how many pages it has (which is especially important if you have a book review due in 3 hours). Subject Headings are used to connect similar resources together. These headings are actually created by a larger group of librarians within North America called Library of Congress (LOC). The purpose of LOC and other classification schemes is to make sure that all our libraries are speaking the same language by creating a controlled vocabulary so that students, faculty, and staff can travel from one University to the next and still be able to search. Plus, sharing this information makes it easy for us too -- we don’t have to create new catalogue records from scratch! Now that you know that Subject Headings are, you may see some holes in the system. One of the biggest problems with this system is that changing it is a slow process. Language is changing so quickly everyday, that it’s tough to keep up! At this point, we’re no longer making excuses. With reconciliation in the air, we are asking ourselves whether or not we are appropriately and responsibly describing certain items in the library. Looking at our subject headings for Indigenous material, it’s clear that we have some work to do -- but we can’t do it alone. The DDWG has recommended that UAL start seeking advice from community members. One of the many ways that we are branching out is by hosting the Making Meaning Symposium (makingmeaningsymposium.ca) scheduled for February 8 & 9, 2018 at the Faculty of Extension in Edmonton, AB. The two day event is open for 90 participants -- all free of cost! Programming will feature: panel discussions from Indigenous scholars and community members, keynote speakers, working groups, visual components, and food. Lots of food. We are interested in hearing from different researchers, students and scholars about how how these subject headings has impacted your research. Registration is now open, so hurry quick and put your name down!